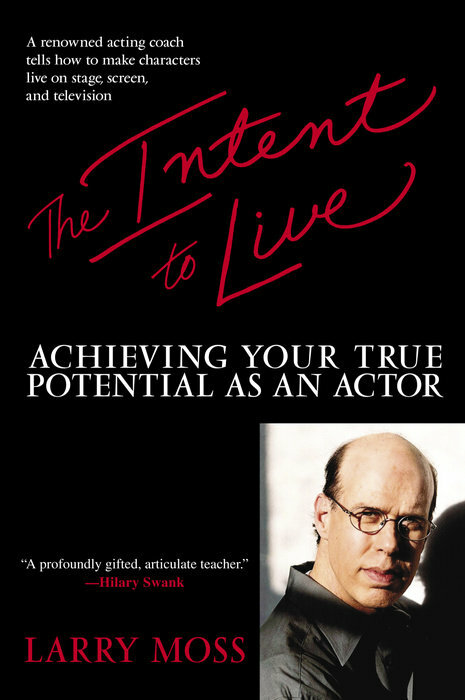 Achieving your true potential as an actor, from the renowned acting coach and teacher. Larry Moss focuses on the inner work required of actors to become not only great performers, but true artists. When Oscar-winning actors Helen Hunt and Hilary Swank accepted their Academy Awards, each credited the guidance of Larry Moss as key to their career-making performances. There is a two-year waiting list for his advanced acting classes. But now everyone – professionals and amateurs alike – can discover his passionate, in-depth teaching. Inviting you to join him in the classroom and onstage, Larry Moss shares the techniques he has developed over thirty years to help actors set their emotions, imagination, and behaviour on fire, showing how the hard work of preparation pays off in performances that are spontaneous, fresh, and authentic. He encourages you to look within yourself in order to develop your character, overcome fear, perfect your technical skills and, most importantly, to live in the moment on stage or on camera. From the foundations of script analysis to the nuances of physicalization and sensory work, this is a nuts and bolts guide to the basic techniques of acting. Whether it is emotion-on-demand when you've been doing a stage show for months, or you're filming your big final out-of-sequence scene on the first day of shooting, this book offers specific case studies, performance exercises, and great insights that enable you to connect personally with a script, develop your character from the inside out, overcome fear and inhibition, and master the technical skills required for success in the theatre, television, and movies. Far more than a handbook, The Intent to Live is the personal credo of a master teacher. His respect for actors and love of the actor's craft enliven every page, together with examples from a wealth of plays and films, both current and classic, and vivid appreciations of great performances. 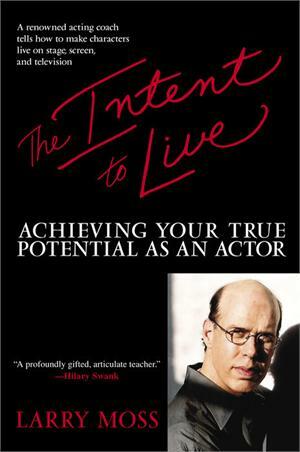 Whether you act for a living or simply want a deeper understanding of acting greatness, The Intent to Live will move, instruct, and inspire you. Larry Moss studied his craft with such luminaries as Stella Adler, Sanford Meisner, and Warren Robertson. He began his career at New York's famed cabaret Upstairs at the Downstairs and went on to appear on Broadway in numerous productions. After teaching at Juilliard and Circle in the Square, Moss returned to Los Angeles and founded the Larry Moss Studio in 1990. His directing credits include the off-Broadway hit The Syringa Tree, which won the Obie for Best Play of the Year.